Problem: You have a camera phone in your pocket and, over time, you’ve accumulated a LOT of pictures. Like, a whole lot. What would you guess was the average answer for how many photos people have in their iPhone camera roll? Believe it or not, on average, people said they have 30,285 photos in their iPhone Camera Roll. What normal person with any sort of life has the time or energy to sort and organize 30,000 photos on their phone? Ain’t nobody got time for that. Kurt Van de Poel is an electromechanical engineering teacher in Amsterdam, where he teaches pupils how to build safe machines, draw electrical schematics, and program PLCs to control machines. Midway through July, I did the unthinkable (at least, “unthinkable” in terms of photography kit these days): I sold off all my Sony kit — an a7II body, 24-70mm f/2.8 GM zoom lens, and a Batis 85mm f/1.8 prime lens — and downsized to the Fuji X-T2. Considering Sony’s non-stop camera releases, this move could be viewed as shortsighted. But, if there’s one thing Sony camera’s don’t succeed at, it’s “fun.” Sony cameras are super clinical and technical. They look boxy and uninspiring. Sony lenses have absolutely incredible image quality, but they are so technically perfect, there’s almost no character left when you import your photos to the computer. And, equally important, Sony cameras and lenses are relatively expensive, at least when compared to other camera systems. So, I made the switch to Fuji. I’ve had so much fun with photography ever since the switch. 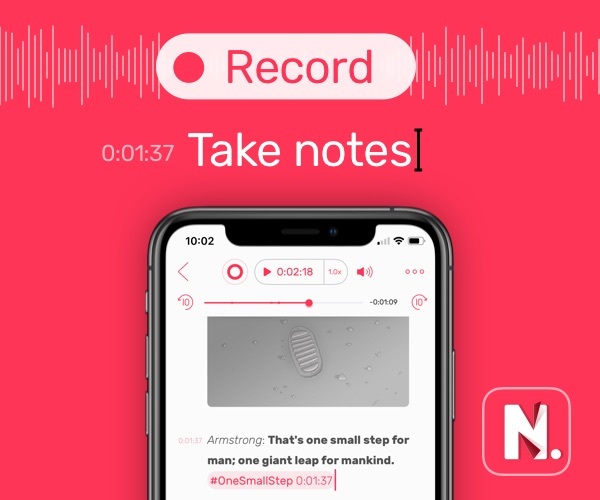 In a recent update, MindNode added several automation possibilities, which include Siri Shortcut actions! In this article, we’ll explain the many options now available for this exceptional app. All of these are available in Settings → Siri & Search, but if the actions don’t show up there, you can tap All Shortcuts, scroll to MindNode, and tap See All. In Shortcuts, you can also tap in the search box, scroll down to MindNode, and see everything available. Jason Snell, of Six Colors, published a full review of the new iPad Pro models. In his review, he goes into great detail on the new hardware — including the new sizes and external design, the new Pencil, the new Smart Keyboards, and everything in between. Amidst the praises, Jason also makes some precise observations on the state of iOS and the feasibility of using iOS to replace your traditional computer. A proper data backup is a common necessity when you switch to new iPhone XS or upgrade to iOS 12. Instead of using iTunes, you can perform the data backup & transfer fast and easily with MacX MediaTrans. 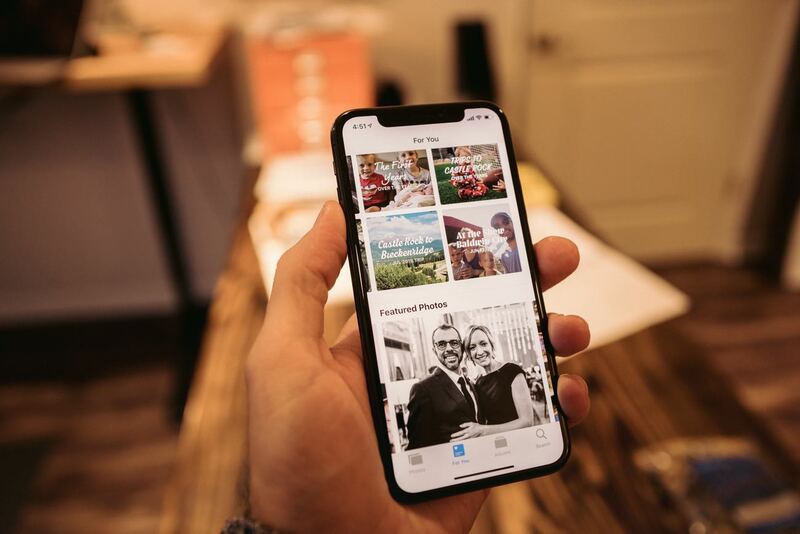 This iPhone manager offers a one-click solution to backup videos, photos, music, ringtones, iTunes purchases, books, etc. 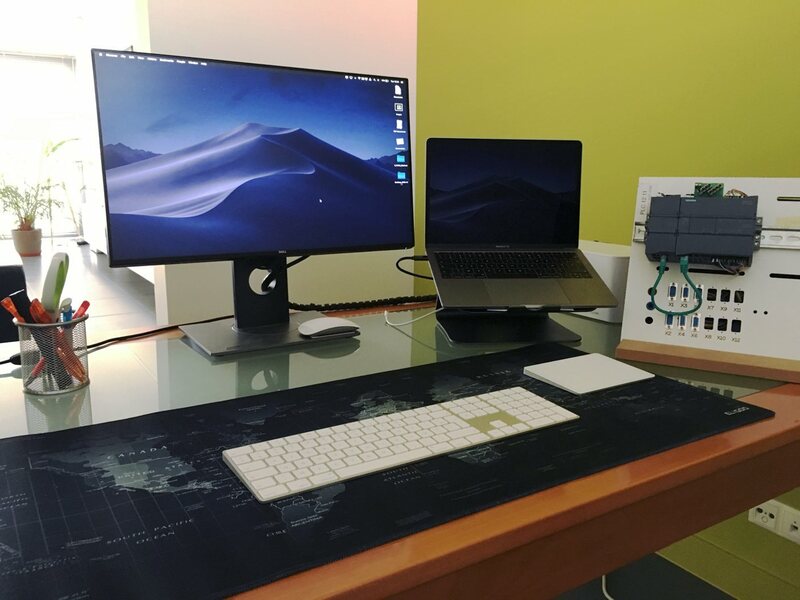 from an old iPhone to computer, and transfer backups from desktop to new iPhone XS. It’s by far the fastest iPhone data transfer solution. 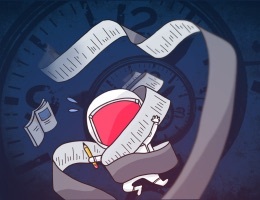 Specifically, it requires only 30 seconds to sync 1000 photos effortlessly, 4–10x faster than other tools on the market. Plus, it has a set of advanced features built-in, e.g., HEIC to JPG converter, video format changer, DRM remover, ringtone maker, music library manager, iPhone encryption, etc. 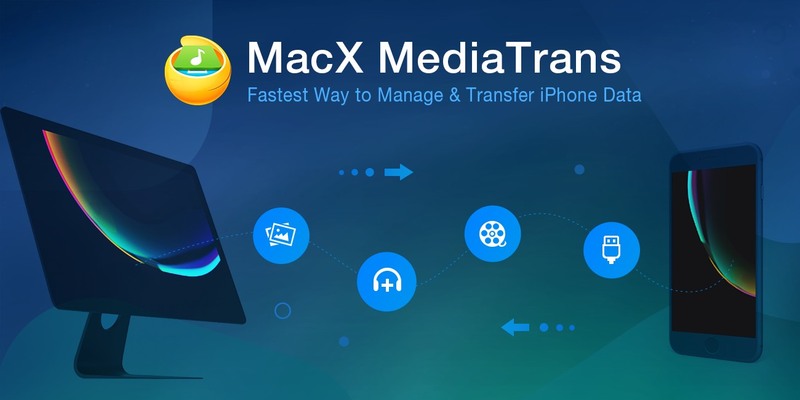 Now MacX MediaTrans is offered for free in celebration of the arrival of iPhone XS, iPhone XS Max, iPhone XR and iOS 12. Get a license code here. Our thanks to MacX MediaTrans for sponsoring the site this week.